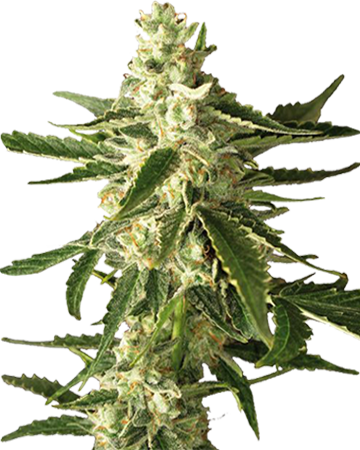 Our Diesel feminized cannabis seeds traces their lineage to Sour Diesel and Afghani indica, which come together perfectly to create a high-sativa strain tempered with the whole-body relaxation of indica. 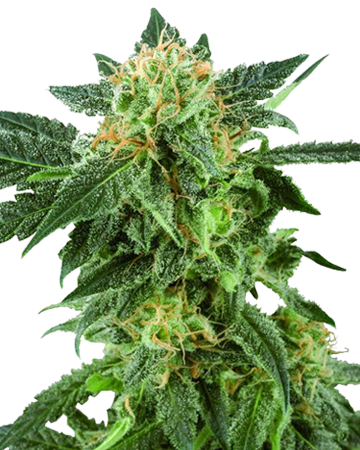 The strain boasts a powerful dose of euphoric energy that can help you to relieve the stress and anxiety of the day, and tackle symptoms of depression, which eventually gives way to a secondary relaxing effect that can ease away aches and pains. 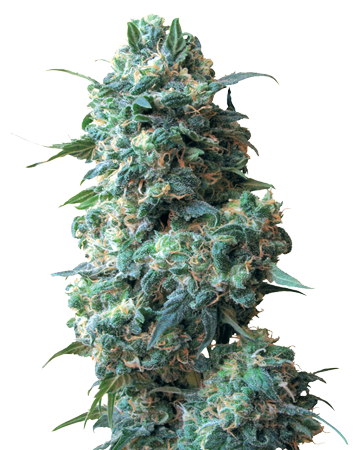 Diesel is a popular strain throughout the US, and has many incarnations, from sativa Sour Diesel to hybrid NYC Diesel. 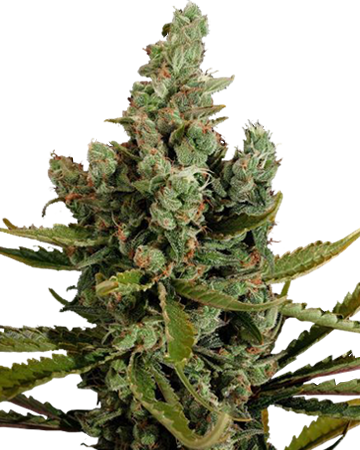 Our Diesel feminized cannabis seeds trace their lineage to Sour Diesel and Afghani indica, which come together perfectly to create a high-sativa strain tempered with the whole-body relaxation of indica. Diesel gets its name from the slightly fuel-like taste, which is offset by a sweet, citrus flavour. 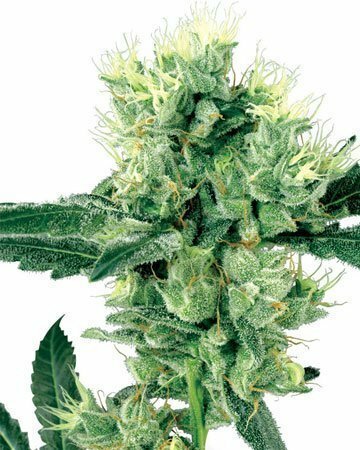 Diesel offers users a potent high best experienced in the morning or early afternoon – despite the follow-up relaxation, if you try this hearty strain before bed, you’re likely to have some difficulties falling asleep. Diesel boasts a powerful dose of euphoric energy that can help you to relieve the stress and anxiety of the day, and tackle symptoms of depression, which eventually gives way to a secondary relaxing effect that can ease away aches and pains, both chronic (constant or repeating) and acute (short-lived). 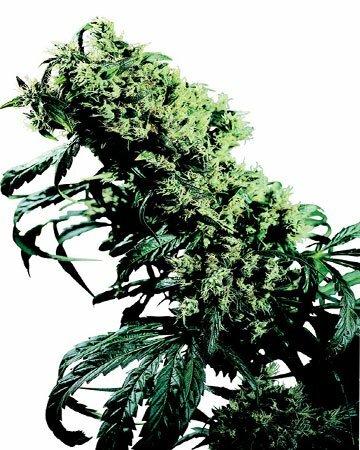 Like many types of cannabis, Diesel also has the potential to stimulate your appetite which, in addition to just being a lot of fun, can be useful to people suffering from eating disorders such as anorexia, and ensure that those undergoing chemotherapy eat enough to keep up their strength. Like so many good things, Diesel comes to those with the patience to wait. 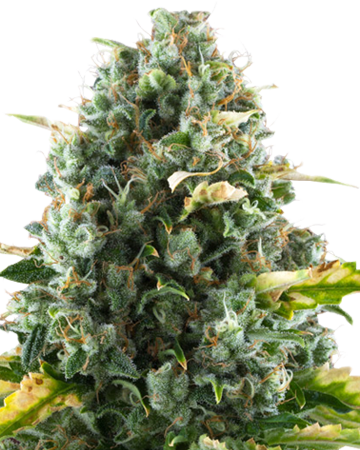 Our Diesel cannabis seeds are eager to germinate and grow, but tend to take their time through the flowering stage, which lasts between 65 and 70 days. Luckily, though, Diesel tends to grow better indoors, which means you won’t have to worry about your sunny season running out before the life cycle is through. 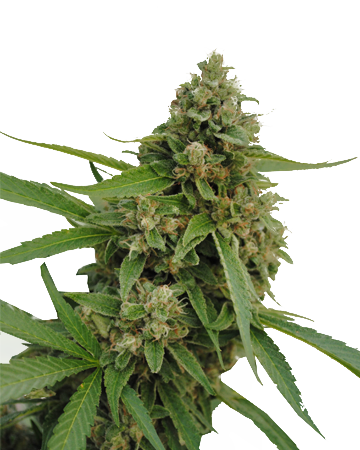 (That said, Diesel cannabis seeds can prevail and flourish outdoors in the proper conditions.) Once it is finally ready for harvest, Diesel rewards its patient gardener with a good yield of 17% THC flower, and a slightly higher percentage of CBD than many of our classic strains. 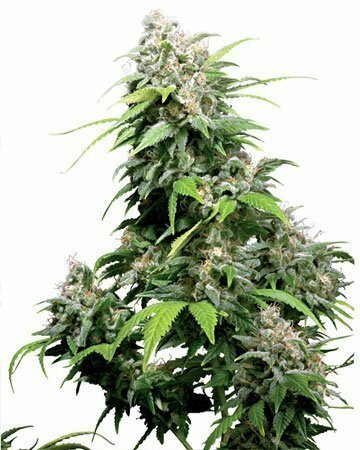 Our article, Diesel Feminized Cannabis Strain answers even more questions about this great variety. Try Diesel feminized cannabis seeds to energize and ease pain. 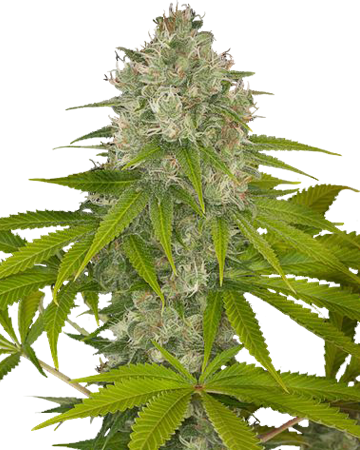 Definitely not a beginner’s grow, this plant tends to prefer indoor growing spaces where climates can be more easily controlled, and can be a bit fickle in terms of germination and pruning. 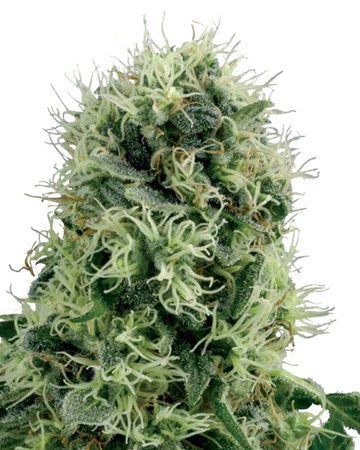 Have been growing with GSC for a while now, love the extensive online selection and great growing tips on the site. Found success with this strain in my basement, and got a nice yield of about 500 grams. A very relaxing high, best for evening smoking, as it’ll probably make you sleepy and a little hungry as well. Has been helpful in dealing with stress about work and improved my ability to unwind at the end of the day. So far 5/5 have germinated and have been planted! Will update! This is a pretty complex strain to figure out, so if you’re a marijuana beginner, maybe start with something more predictable. Diesel is a complex one because it’s both relaxing and mentally stimulating. The best of both worlds if you know your dosage. Fair warning: do not smoke this stuff right before going to bed…despite its calming properties. It’s a great strain for the early morning to wake up and still feel relaxed. You can get work done without feeling anxious or stressed about deadlines. Your brain function is at its peak with this stuff. Great strain for anxiety during the day. I’ve always been super high strung and this stuff just mellows me out. I love that I can grow indoors and get a great yield. I also don’t have to worry about the seeds not germinating because of the guarantee this company offers…and feminized cannabis seeds are the bomb. The smoke was smooth and incredible…also really potent. Best anti-anxiety pot I’ve tried in years. They say you’re supposed to be able to do well with Diesel seeds if you grow them outside but I haven’t found that kind of success, and the climate here is perfect for pot growing. I’ve had much better success with them inside, except they get pretty tall so I have to keep a watch on them. I was hoping I’d be able to get more out of my first harvest, but at least the buds were super sticky. Trade off. I’ll order from Growers Choice again, I think they put some effort into their product. Shipping was fast, at least. My brother has always suffered from anorexia and always a big pot smoker. He decided he wanted to try an get help, and I decided to find a strain that would actually help him as well. Grew these feminized cannabis seeds indoors with no issues. First time grower. Not only has it helped increase his appetite, but he’s not worried about eating after smoking either. Huge difference in mood and I can tell he’s really on his way to a real recovery this time. 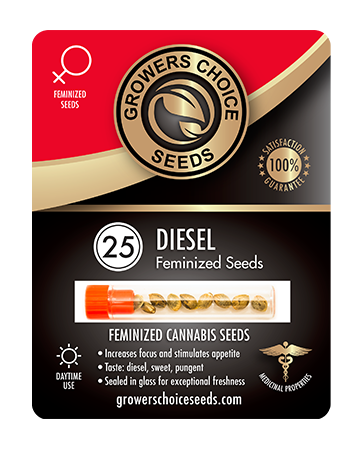 huge fan of feminized cannabis seeds since looking for where to buy them a few years ago. Spending a lot less money on seeds now, because I don’t have to throw half of them out. 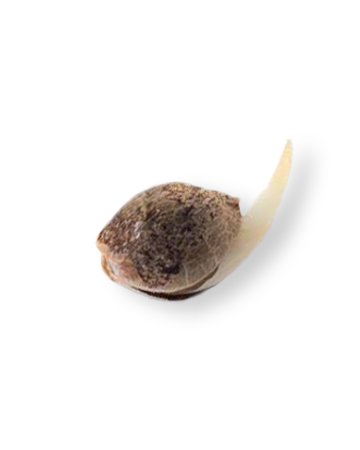 I used to germinate a different way, but found the guide GC offers way easier. plus, it works better for me. cCouldn’t recommend another online company more, these guys are the best. Diesals a pretty popular strain, but I’ve never had an easy time growing it until now. Plants grow taller and fuller, and yield is really good. 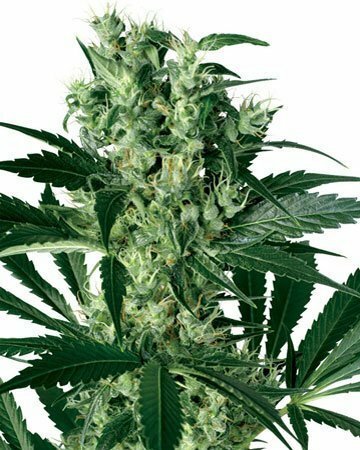 I ordered 5 seeds, I chose these specifically because they are 70% sativa and I need them for help with back pain while I work. I am a seasoned grower with 6 years of expirence, however with this grow none of that mattered. First off only two of my seeds germinated (I can find an an area in which I have strayed from the germination directions) and secondly one of the plants simply died. I do not accredit the failed germination to myself, I have never seen this many seeds out of one batch fail to germinate. I am giving a rating of two stars because 2/5 seeds germinated- seems pretty fair. Hi there – sorry to hear your grow didn’t go well. I’d encourage you to reach out to our support line with your concerns! I didn’t end up liking the taste too much, but my boyfriend loved it. He’s not been a big user of pot, but now smokes Diesel almost every day. He’s in construction, and he always hurts himself, so this strain really works for him. I really like Blueberry, but I grow them both indoors easily. 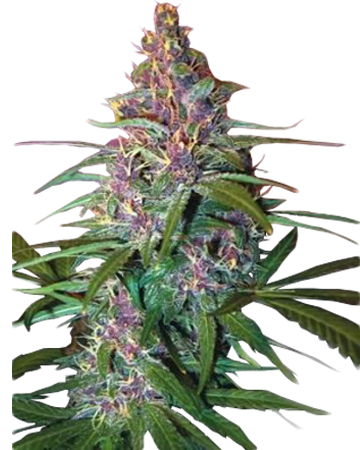 As well, I prefer feminized cannabis seeds, so I like that I can just order online and know that’s what I’m getting. I love love love this strain. I use it in the morning to ease back pain. I grew 3 out of 5 of these pot plants inside and saved the other 2 for later. I also really like the idea of the germination guarantee, even though I didn’t need it. 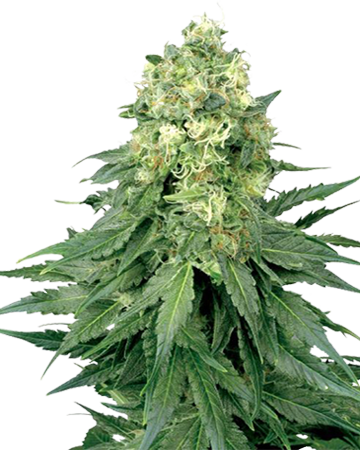 These feminized cannabis seeds are excellent quality. Love Growers Choice! 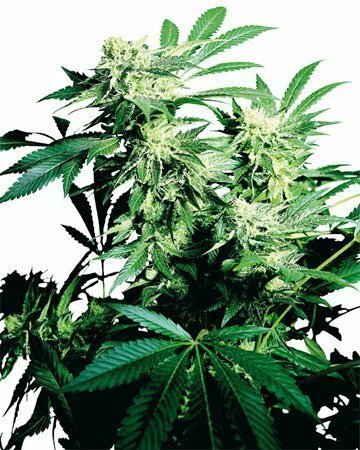 Best place online to buy quality pot seeds, hands down! Don’t be fooled by the competitors! They’ll take your money and sell you bunk! I only order from Growers Choice now, they never let me down! Always have my faves in stock! This is one of the best I’ve ever had! Nice high, smoke before dinner and you’ll eat everything! 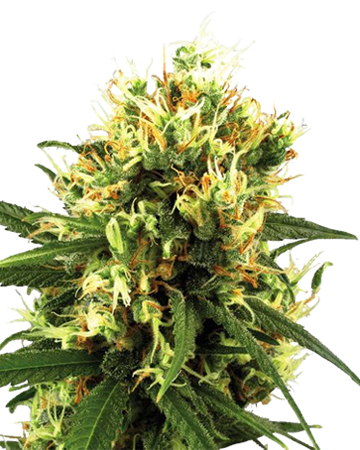 Like any sativa dominant strain, this plant gives you a really heady high that just makes you feel nice. My plants got nice and tall and they looked and smelled great. Didn’t have any problems with any of my seeds, and all of them grew as expected. Diesel is one of my favourites to hit up in the morning and it gives me a great buzz for starting the day. Beautiful strain. One of my favourite strains, diesel always gives me just what I need. Grew this one indoors, and it was pretty much as expected. The seeds I got were all top quality, and I didn’t have any problems getting them to germinate. Flowering took a bit, I was just post the 70 day mark, but it came out well and I’ve been enjoying it since. Keeps me mellow and really helps with my adhd. 5 out of 5. I’m a writer, so I work a lot from home, and I need something in my rotation that I can smoke in the day that wont just put me to sleep. Diesel has been one I’ve smoked for years, and having the option to just grow it myself is great. I was worried doing it myself that it wouldn’t end up the same Diesel I’ve loved for ever, but I was blown away by how well my grow turned out. Will definitely be ordering more seeds in the future, as I need this one in my life! One of my favourite things about this site is how descriptive their write ups are about each product. I wanted to grow something new, and after reading through all of the descriptions, Diesel caught my eye. Something that was going to make me feel relaxed and give me some focus, sounded perfect for me, and it was. Like other comments mentioned, the flowering was right on point, and I’m glad I read ahead of time that it just needed some patience. I kept it indoors for the entire grow and had no issues. Great strain for relaxing without just falling asleep! I asked customer service a seemingly impossible task. What will get me super high, but also keep me alert enough to get my work done? They suggested this one and a couple others, and this is my favorite. It did everything the information card promised, and then some. I appreciate how quickly the seeds showed up. Will definitely order from them again. I grew these seeds indoors and got a substantial yield out of them–at least the 450g that was promised. The germination period was also on-point with what was stated. This company is clearly very good at their research. As noted, I was able to keep a high level of focus while relaxing into the mellow high provided. Very good strain. Would definitely recommend. I really loved growing this strain. As a sort of test, I moved them outside once they had put on a bit of height, and I wasn’t disappointed. The flowering stage was 68 days – right in the middle of what the product description says – these guys know what they’re talking about. Hardy fuel smell, nice yield, and right now they’re curing. I’m very much looking forward to trying this strain. Thanks!